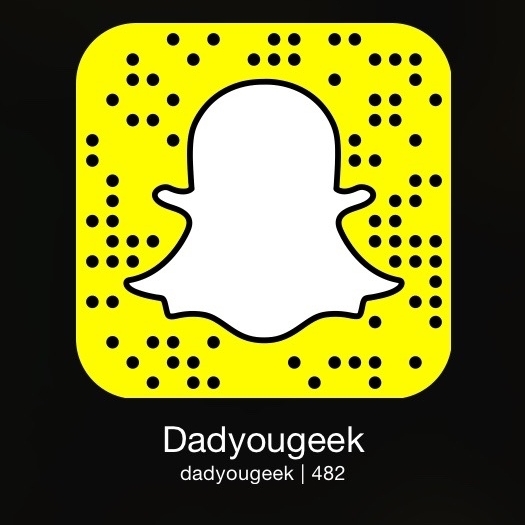 Over the last couple of months I have really go into Snapchat, or Snap as most people are calling it! Whether it is watching Shonduras say "Hi Mum", YesJulz showing me how to Party hard and work harder #NeverNotWorking (Love this) or Victoria Fratz give an insight into her world and talk about Meerkat (No not the insurance search engine), I have found myself get slowly drawn in to this temporary world! So if you are a big Snapchat fan then you may have missed the news about an update. Snapchat didn't write a blog post or release an announcement, instead they announced the updated on its channel which can be found on the discover feature! The update that has been released today, shows that they have replaced the 'Best Friends' feature with Friend Emojis, and the good news is only you can see them! Snapchat have also introduced a new low light feather to the camera to hopefully improve the quality of pictures taken in low light, good news for you who snap in the club and on the walk home with your take away! So get downloading Kids and let us know what you think of the new updates! Also why you are at it add me on Snapchat!